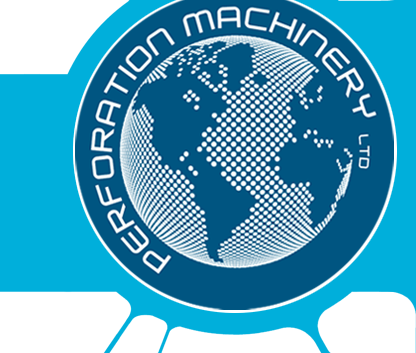 Perforation Machinery offer pinned tooling for existing hot perforators, new custom pinned tooling and complete machines for hot needle perforating. 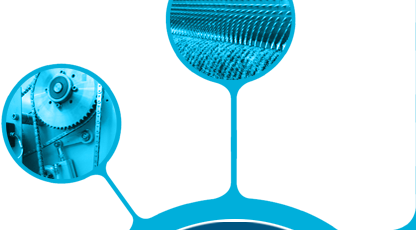 Hot-needle perforation allows a poly-based material to be permeated with a hole that will not close up, and is the perforation method of choice in applications where aesthetics are key. 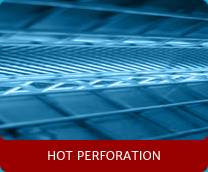 The hole that is left by a hot perforation needle is re-enforced by a neat, molten ring of material that surrounds the hole. 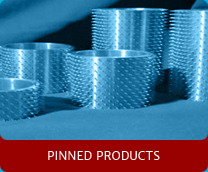 Hot needle perforation is used in a wide variety of applications. 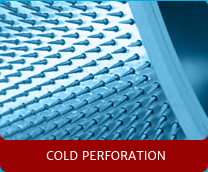 Perforations can be made in register or in a continuous basis. 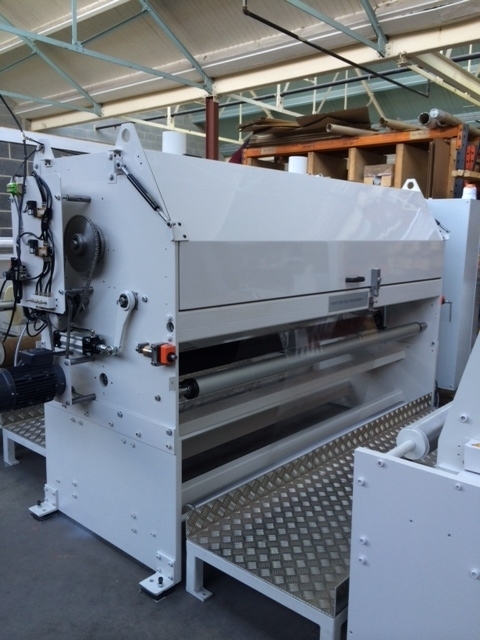 Perforation Machinery offer the HNP series perforator for hot needle perforation. 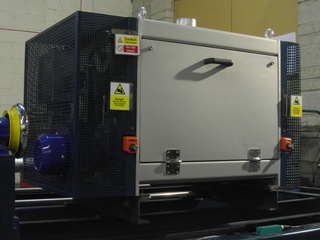 These hot needle machines can be made up to 2000mm wide as standard. 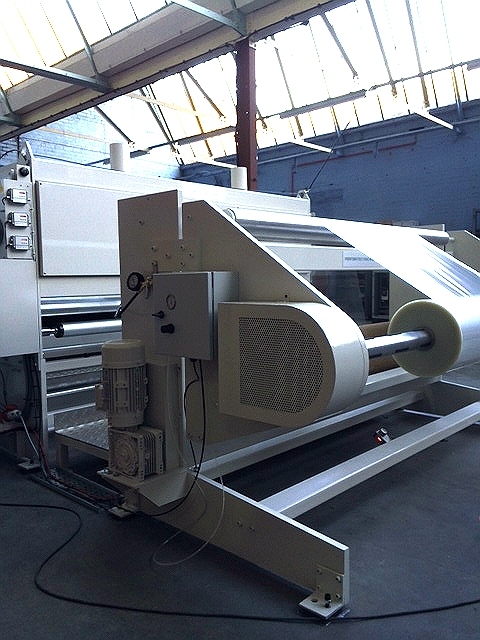 Custom machines can be manufactured for large diameter rollers in the case of high speed applications or applications that demand greater width to overcome roller deflection. Our perforators can be made to bolt into existing lines, or we can manufacture them with unwind and rewinds for stand alone operation. 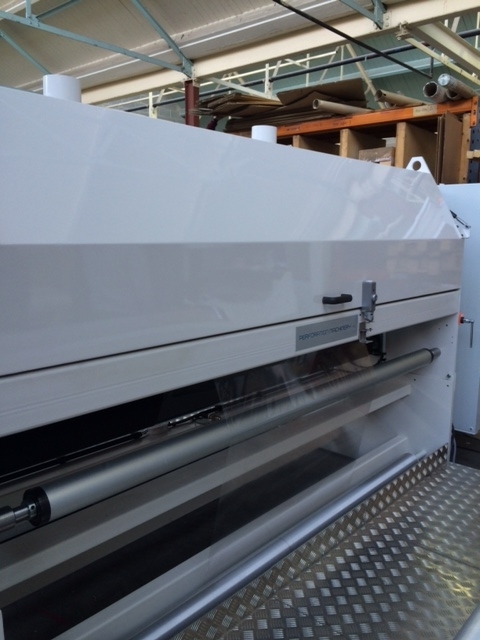 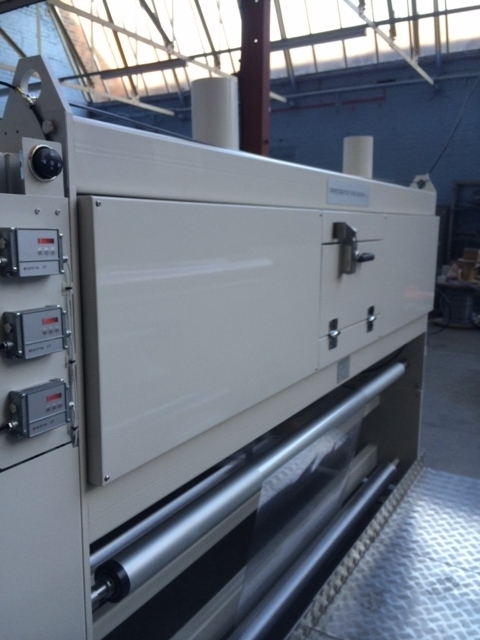 We also manufacture a slitting module that can be included in the equipment if required.